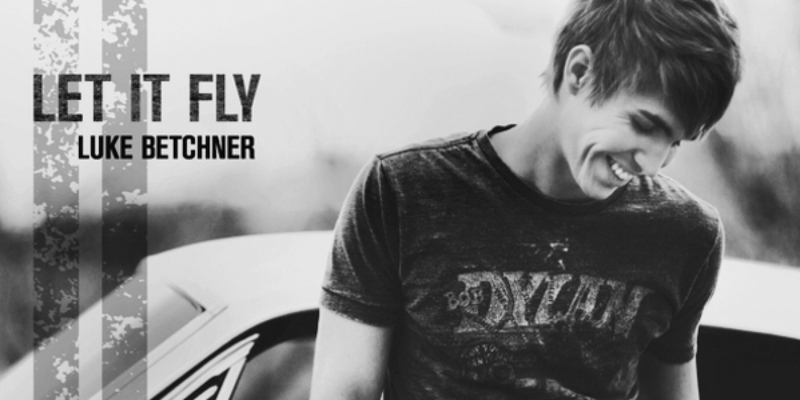 Luke Betchner's Debut EP- Let It Fly is available on iTunes, Amazon or shop Luke's store. 71,082 views since Sunday, 17 March 2013. 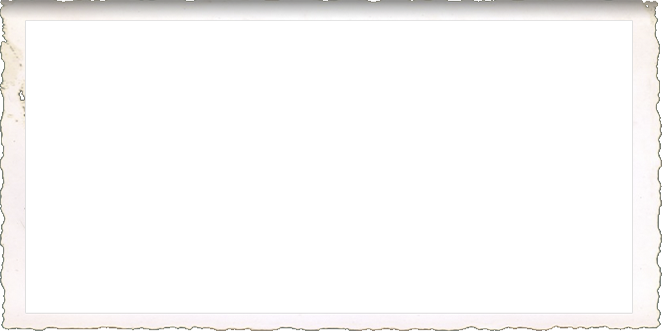 Learn about Luke Happenings and stay connected- subscribe to his newsletter!